The products we sell are the products we use. To give you the best outcome possible, we provide the items and brand names we trust. After years of trial & error - we've discovered quality products we rely on to work. To select the perfect combination of products & tools you need - start here! Adhesive w/ Copper Sulfate. Single use container. For 14 ounce (420 ml) glue cartridges. Soft instant pad material (30 second set time). Clear. For hoof repairs (1 min set time, 4-6 min full cure time). Black. For 420 ml glue cartridges. Recommended for use during glue on application process. Includes easy-to-clean leather insert. Available in sizes 2, 3 & 4. Replacement sleeves for the Hoof Buffer. Aluminum Oxide. 2" x 4-1/8". Available in 60, 80 & 100 grit. Tungsten Carbide Cutter with a rounded tip. For use with Dremel® rotary tools. Ideal for hoof preparation & debridement. For pour-in applications. Approx. 4-1/4" x 5-1/4". Attaches to cordless or electric drills for preparatory & finishing work. Replacement sleeves available. Finishing rasp. Comes with one 60 grit & one 100 grit strip. Tungsten Carbide Cutter with a tapered tip. For use with Dremel® rotary tools. 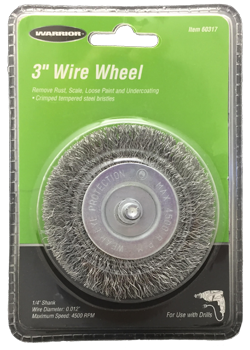 Ideal for hoof preparation & debridement. 3/16" diameter x 1" long cutting head. 1/8" shank. 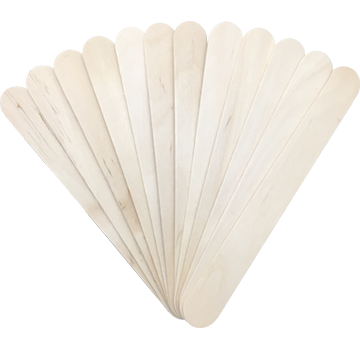 Available in 60, 80, 100, 150 & 220 grit. By Tough Headwear. Lightweight 100% microfiber. Breathable & moisture wicking, with UPF 30. Dark gray. Reinforce any hoof crack. Advanced durability and strength. Approx. 3" x 4". 12 ml, non-sterile flushing syringes. Approximately 12" long w/ a reinforced wooden handle. Compact lightweight air pump for use with hoof buffer. Recommended for use during glue on application and application of Seal-It Adhesive. Minimum of 2 pairs used per application. Deep penetrating hoof cleanser, proven effective in eliminating even the toughest infections, in most cases with just a single application. Bags for soaking not included. Deep penetrating topical hoof disinfectant. Speeds up recovery time from abscesses and and sole bruises. Dries out quarter cracks, and helps toughen hooves. Kills black bacteria. Does not stain. 100% Natural. Fights White Line Disease, thrush, canker and bacterial infections of the hoof. Helps to eliminate soreness of tender feet, and protects the harmful effects of moisture from morning dew and bathing. Improves cracked feet and helps make the hoof tougher. Contains essential oil and protein, together with vitamins A, D and E added, it helps build keratin, enhance hoof growth, and nourish the corium. When used as directed, it helps to maintain the proper moisture balance of the hoof. Beneficial to the coronary band, hair and hide. Petroleum, silicone and acrylic free. Contains a thin oil, as well as antifungal and antibacterial agents that are non-toxic. Works for horses on shavings, turned out, during mud season, or plagued with hard, dry feet. 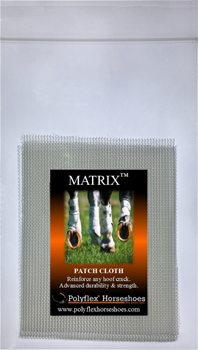 Helps to maintain optimal circulation, relieve coronary band instability, make trimming and shoeing easier, relieve hoof-bound horses, increase hoof strength and stability, and prevent rapid expansion and contraction of the hoof wall. Used for sole exfoliation & preparatory work. 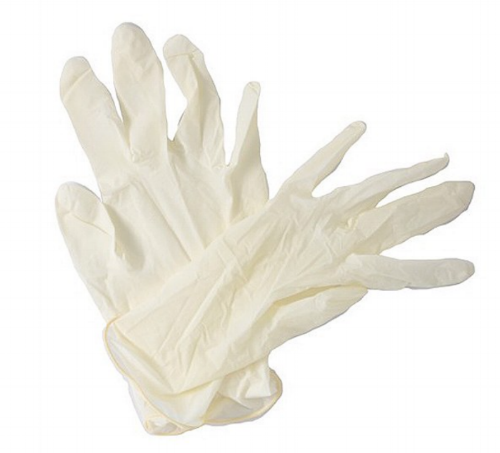 Includes Liners, Matrix™ Cloth, Tape, Flushing Syringe & Instructions. To be used on any glue-on horseshoe to prevent sole pressure. Recommended for our wider web shoes. Approx. 3/4" x 5-7/8". Wood. 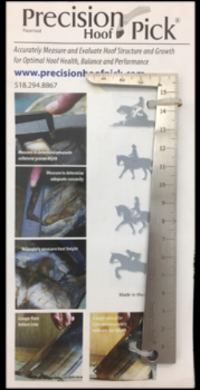 Mini precision torch ideal for drying the foot & hoof wall separations prior to glue on application. 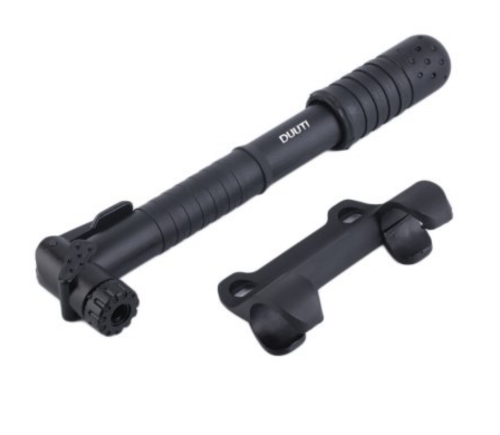 Easy to use, hand held, quiet and accurate. For accurate hoof measurement. Laser etched stainless steel in 1/16" increments. 6" long w/ a 2" pick. 9 ounce cups used for glue preparation. Smooth edges, clarity and size make it ideal for achieving correct glue & copper sulfate ratios. Glue & Sole Pack additive. 100% Natural, non-toxic topical remedy that kills thrush and white line on contact. Heals soft tissue damage, including abscesses, without burning sensitive or live tissue such as the coronet band or an open wound. An odorless, clear oil product designed to improve the appearance of hooves. Keeps a proper moisture balance to create a strong hoof. Protects hooves from the harmful effects of ordinary soaps, shampoos and detergents.